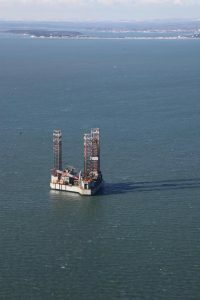 A CONTROVERSIAL oil rig has arrived ahead of drilling in Poole Bay. Petroleum licence operator Corallian Energy has until February 28 to assess the level of oil in the Colter prospect, which it expects to take three weeks. The rig, ENSCO 72, had been expected earlier in the week however it faced delays. 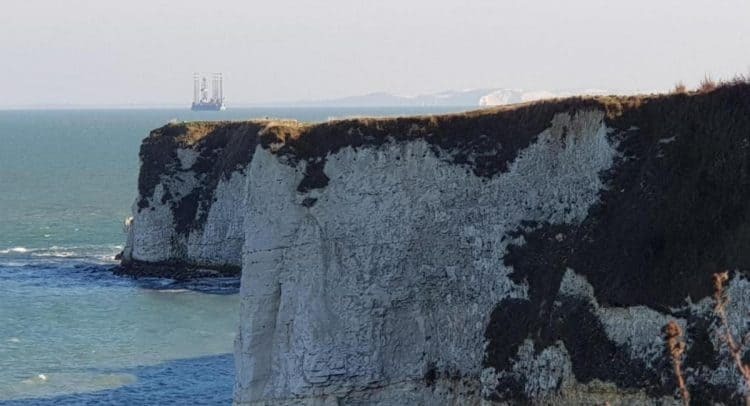 It arrived on Saturday morning and can be seen from the coastline in the New Forest, Christchurch, Bournemouth, Poole and Purbeck. 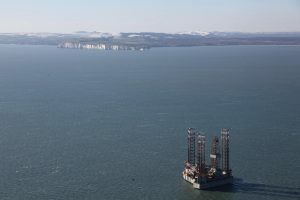 The rig is located some four miles from the coast of Studland and six from Bournemouth. Campaigners against the drilling unearthed the chemical permit issued by government regulator OPRED. 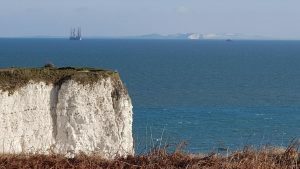 Save Our Shores Bournemouth says this allows “up to 6753 tons of chemicals to be discharged, including eight tons of biocide”. 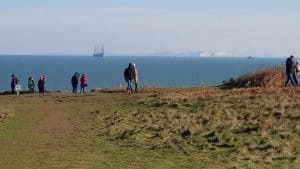 However, the Department for Business, Energy and Industrial Strategy said that the proposed chemical use and discharge “would not pose a significant environmental risk”.